Figure 2.12. Facing- and Trailing-Point Movements. Figure 2.13. 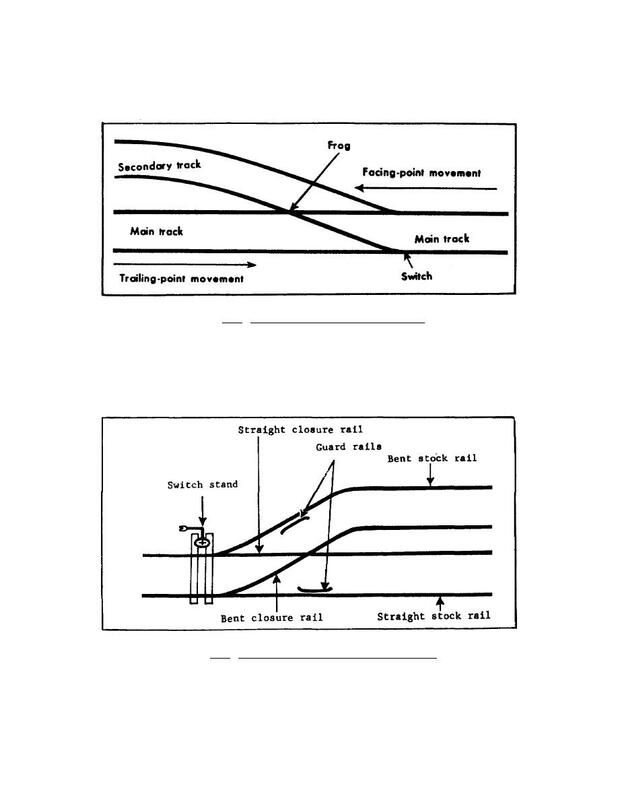 Location of Guard, Closure, and Stock Rails.